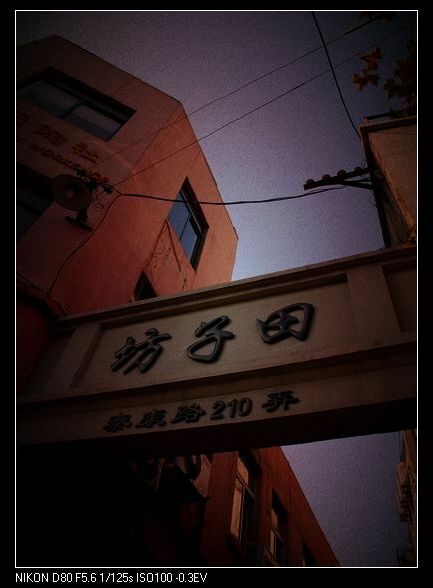 Tian Zi Fang is located on the TaiKang Road, NO.210. Distinguished from other creative industry parks which artists spontaneously clustered in, Tian Zi Fang was firstly planned and constructed by government. 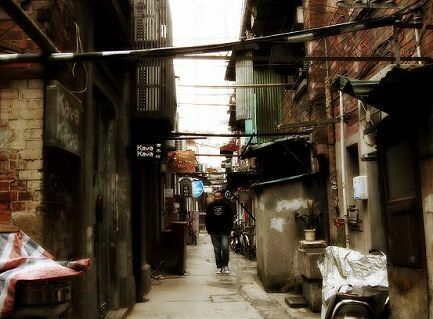 Recently, workshops and warehouses in the lanes nearly stamped out in Shanghai. 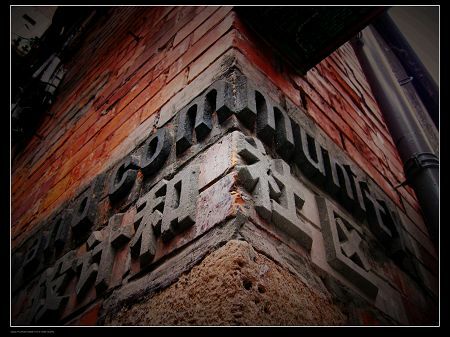 However, in Tian Zi Fang, the traces of workshops and warehouses were kept in a new cultural formation. Shops and studios reconstructed from these workshops have brought the fashion and breath and art atmosphere to stone-ringed door. 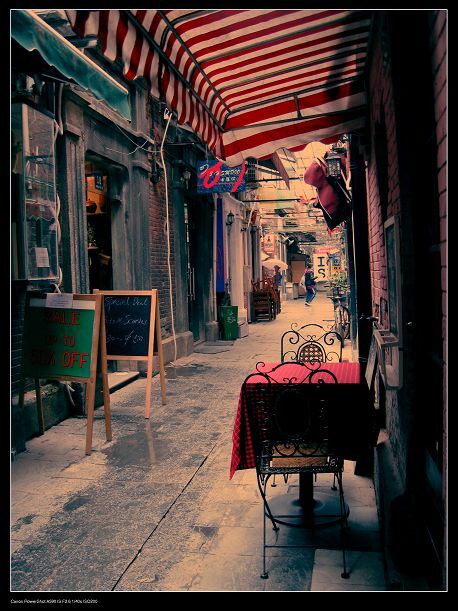 In other words, creativity was melted in daily life in Tian Zi Fang. Besides the hybrid of old community and new industry, another hybrid happened between Chinese and foreign cultures. 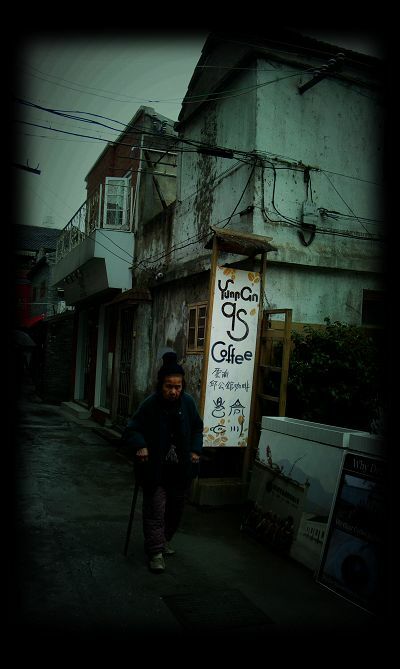 Foreigners were no longer the tourists in Tian Zi Fang, but the hosts of the art studios and stores. 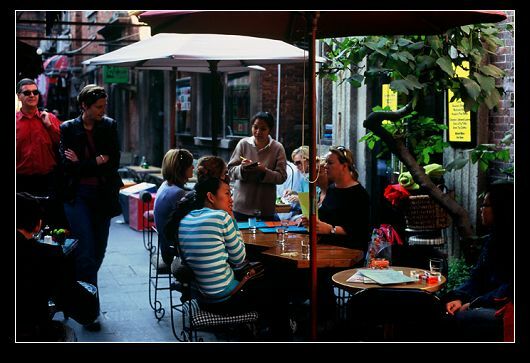 Foreigners in Tian Zi Fang were attracted by Chinese culture, and also brought their own cultures. Collisions of various cultures sparked creative ideas in Tian Zi Fang. 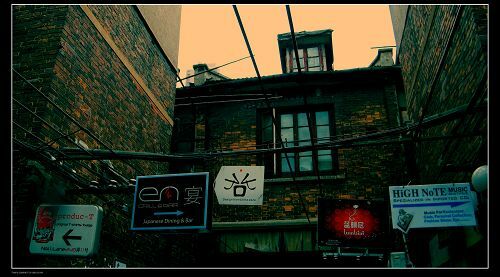 Now, Tian Zi Fang has become a veritable creative industry park.